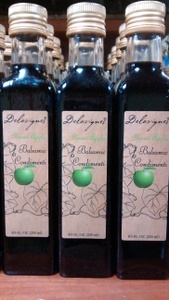 1.75 oz sample size bottle of our signature Delavignes Peach Infused Balsamic Vinegar Condimenti. Great gift item and stocking stuffer! 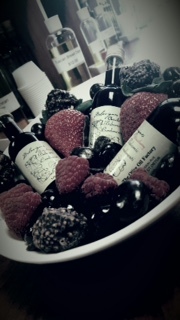 1.75 oz sample size bottle of our signature Delavignes Strawberry Infused Balsamic Vinegar Condimenti. Great gift item and stocking stuffer!